Bottom line: Some of the world's largest consumer brands will be participating in a pilot program this summer aimed at reducing waste from single-use packaging. It's a novel idea and one that could have a positive impact on the environment but pricing will ultimately dictate whether or not consumers will be willing to modify entrenched behaviors. 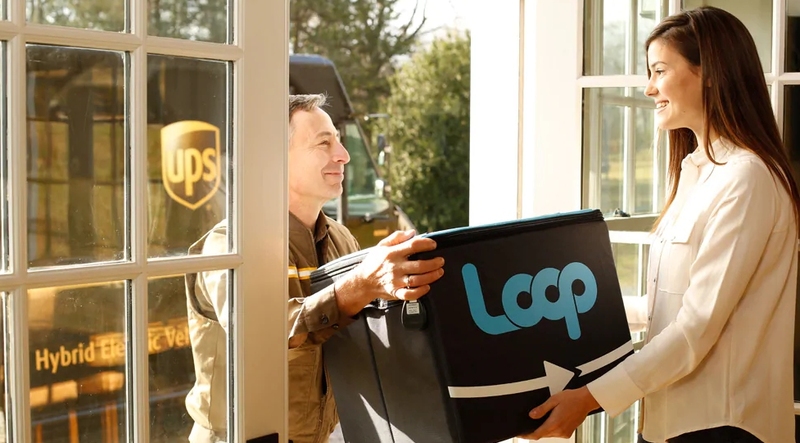 Unilever, Nestle and Procter & Gamble are just a few of the 25 major companies that will test a milkman-style subscription delivery service this summer. The idea behind the initiative, as highlighted by The Wall Street Journal, is to reduce waste from single-use packaging through reusable containers made of steel, glass and other durable materials. Once a product has been consumed, subscribers can schedule to have the empty containers picked up where they’ll be cleaned, refilled and shipped back out to other customers. Soft drinks and beer were once dominated by refillable containers. According to the Container Recycling Institute, refillables made up 100 percent of soft drink containers by volume and 86 percent of beer containers in 1947. By 1998, the figures had fallen to 0.4 percent and 3.3 percent, respectively, as consumer interest shifted to single-use containers due to their low cost and convenience factor. The initiative could also help companies collect additional shopper data and foster brand loyalty. The WSJ notes that participating products will cost roughly the same as their single-use counterparts but subscribers will be responsible for a $1 - $10 deposit per container and have to pay shipping. It’s unclear if there will also be a separate subscription fee. A public pilot is scheduled for May in New York and Paris with roughly 5,000 shoppers. Service will reach London later this year before expanding into Toronto and Tokyo next year, we're told.